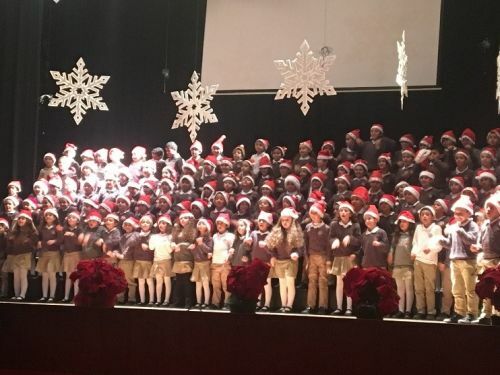 In our last newsletter, we featured the FS1 and FS2 winter shows, which were adorable, but unfortunately we did not have time to include our Key Stage 1 choral production, 'Tis the season to be singing' and sing they certainly did! Lovely renditions of seasonal favourites from Year 1 and Year 2 students, were a delight to hear. 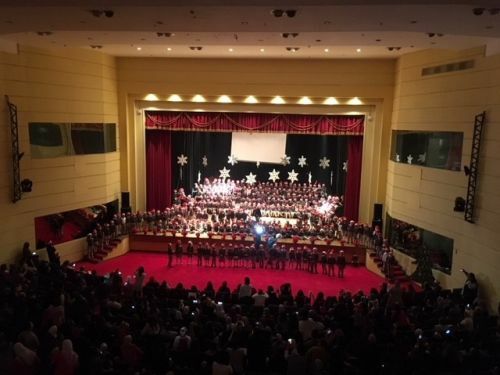 What an amazing feat getting all 300+ students singing in harmony, both in Arabic and English, in the grand finale! 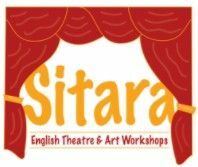 Y1 and Y2 have planned trips to the Sitara theatre at Porto Cairo in early February. Year 1 students will be participating in a theatrical workshop based on the text, The Owl Who Was Afraid of the Dark. This links in well with their learning challenge this half term; 'Why does it get darker earlier in winter?' and also helps reinforce their understanding of nocturnal animals. 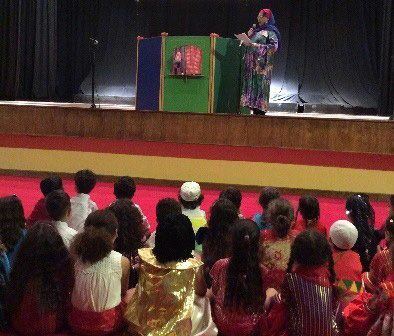 Year 2 students, on the other hand, will be watching the production of Little Red Riding Hood. Again, this complements the theme of Y2's learning challenge; 'Is the forest scary?' linking their topical learning of forests with their literacy text focus of Red Riding Hood and its variations. Field trips are a means to give our students educational experiences away from the classroom. 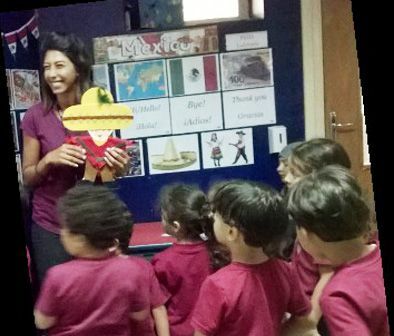 They provide an alternative educational opportunity, allowing them a more hands-on and interactive way of learning. It also gives students a welcome break in routine as well as providing new experiences. 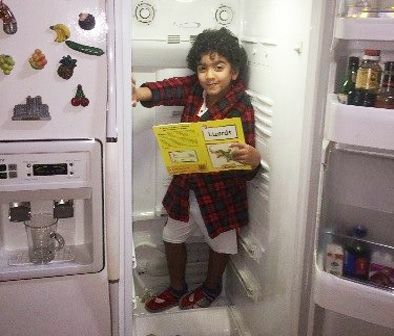 Learning in an assortment of ways can appeal to varied learning styles, helping our students to connect whether they are visual, auditory or kinetic learners. 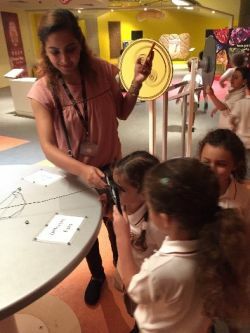 Field trips can also result in increased quality of achievement; by participating in real-life application of the lessons they are learning in school, they may be more likely to understand and appreciate the importance and relevance of what they are learning. This is why, in FS and KS1, it is important to link field trips with student learning, not just for the sake of going out of school, but by finding good quality venues that involve limited travel distance, which is not always an easy task. Long journeys to the other side of town are very tiring for our students and are dependent on the easy flow of traffic. Before going on a trip, the Head of the Year Group and either the Assistant Head, FS or Deputy Head, KS1, need to conduct a 'Risk Assessment' of both the venue and the elements of its journey. 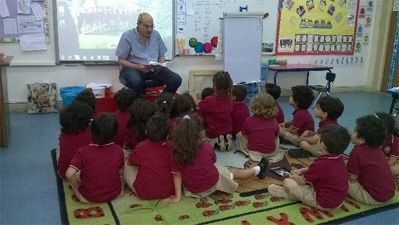 All Sports Days take place in the afternoons and you will receive a letter regarding your child's special day nearer the time. We look forward to seeing you then! Parent Teacher Conferences in Foundation Stage and Key Stage 1 will take place on the 27th March and therefore school will be closed for students from those year groups only, as KS2 and Secondary will hold conferences at a different date. 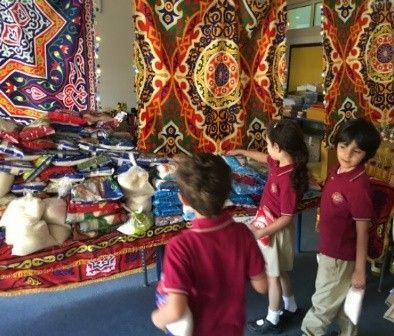 Learning Mornings are scheduled for the first days back after Spring Break, 11th and 12th April, more about that event at a later date. Parents will receive letters for any and all events closer to the time. There are many other activities that teachers will be working on during the remainder of this academic year, though dates have not yet been finalised, these include... 100 Days of School celebrations, Grandparents Story Time sessions, Egyptian Culture Day and International Week, various student Art Exhibitions, Book Character week parade and Reading Challenge, Ramadan food collection, parent workshops, Teddy Bears Picnic, etc. Lots to look forward to in the weeks ahead! Jana Sameh Amin Y2MM, a dedicated gymnast who won gold at the Cairo Governate for girls under 8 championships! Well done to all our medallists and to all participants in after school club level sports! 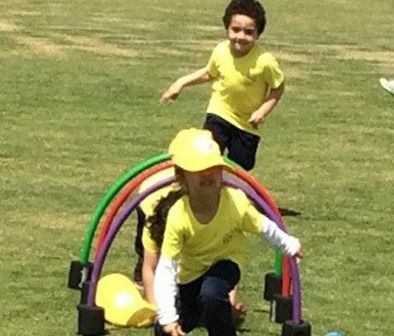 Maya Moustafa El Shenety Y1IM, a budding tennis superstar. Maya is a champ at club-level, winning all three of her games. Watch out Wimbledon!! 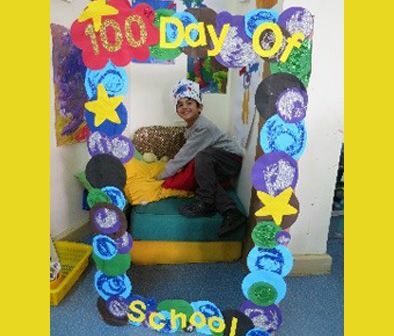 Youssef Mohamed Nassef Y1SR, is another superstar in the making. 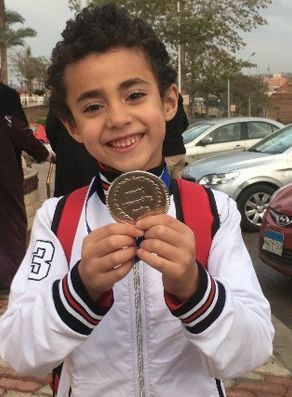 Youssef has only been participating in gymnastics for three months and was the last to join his team, but with sheer grit and determination he achieved a silver medal in a recent club tournament! 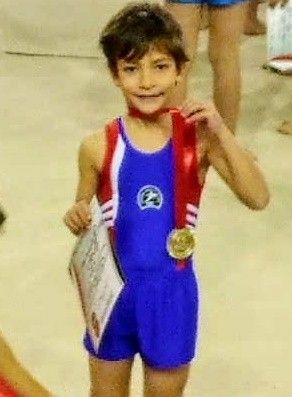 Amr Abdelrahman Soliman Y2CM, another super gymnast who won first place in the Cairo Governate for boys under 7 championships!